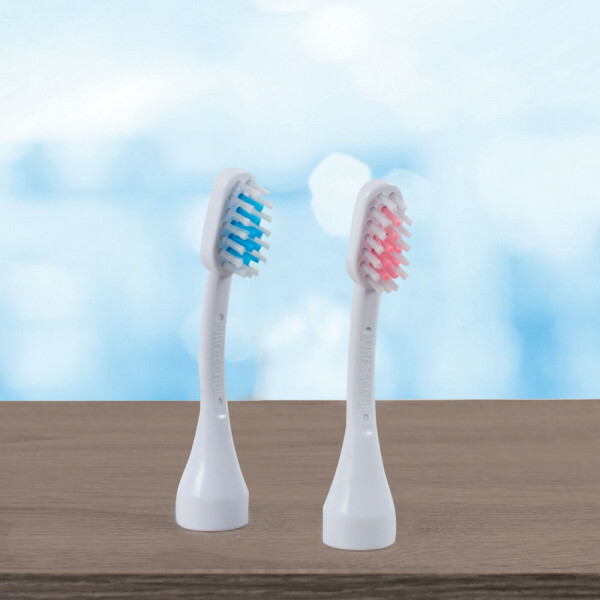 The clever brush head makes it possible ! 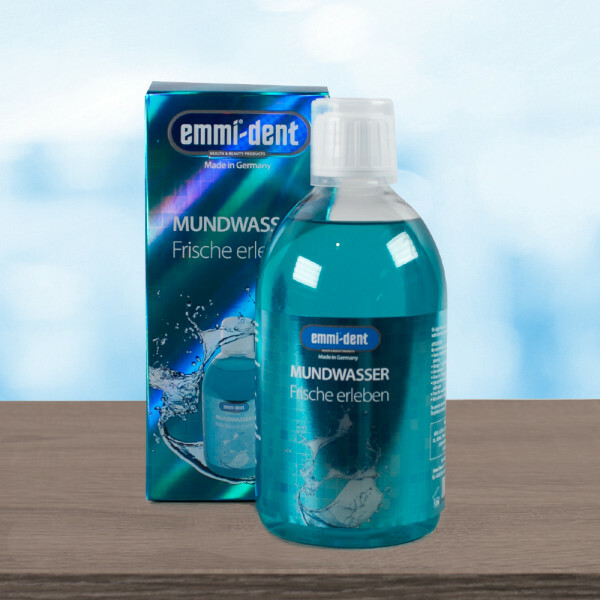 Use the innovative properties of modern ultrasound technology from emmi®-dent. 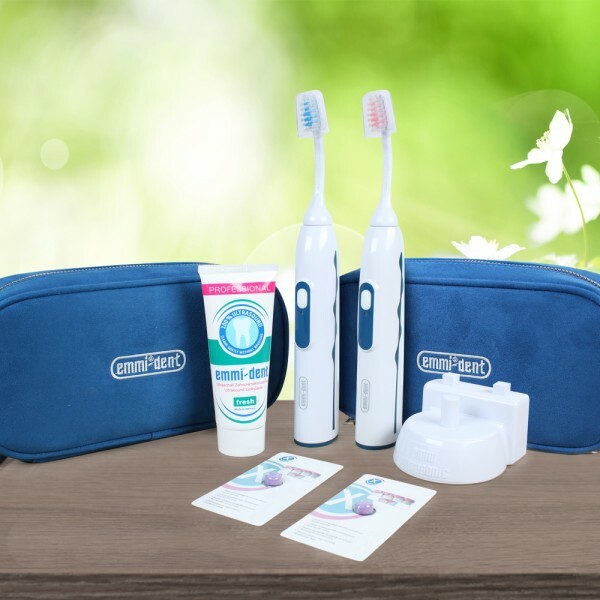 Only available for a short time including our emmi®-dent travel bag in a set. 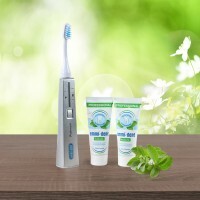 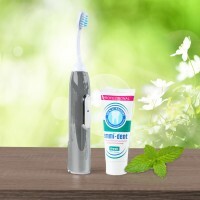 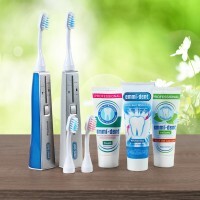 100% original ultrasound for perfect oral hygiene and bright white teeth ! 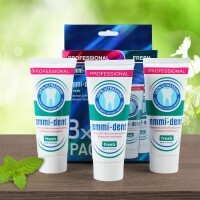 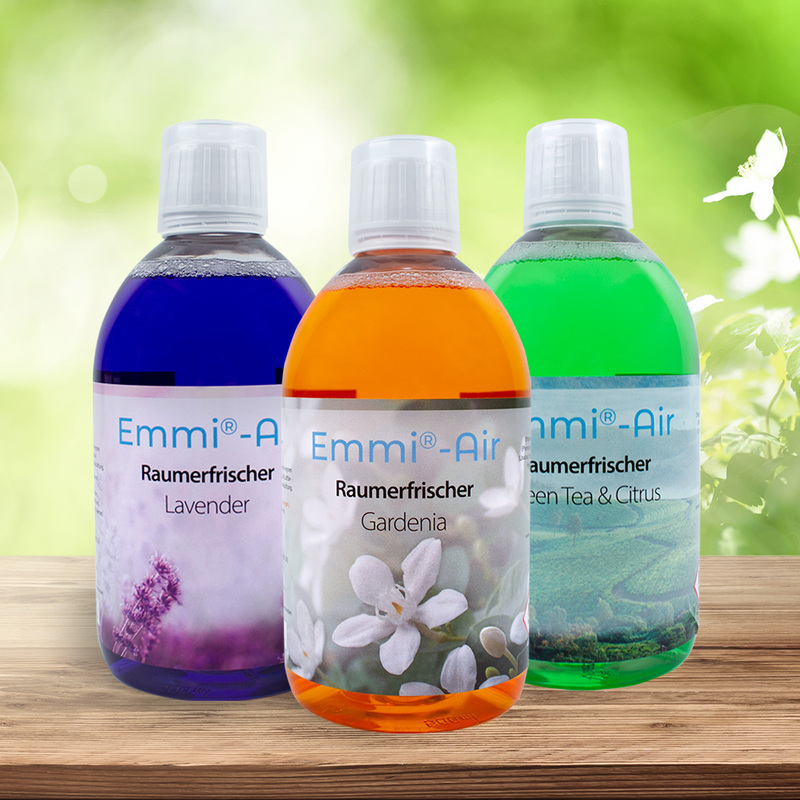 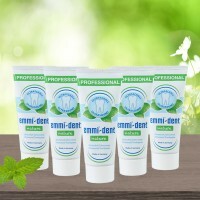 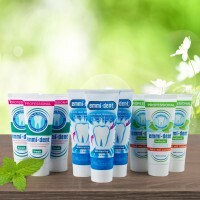 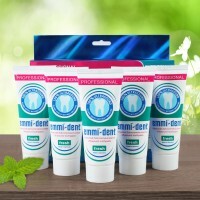 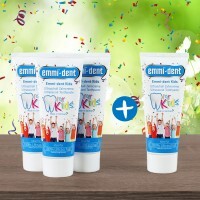 "emmi®-dent Professional 2.0. 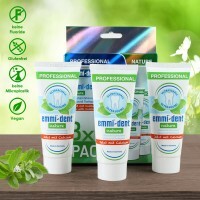 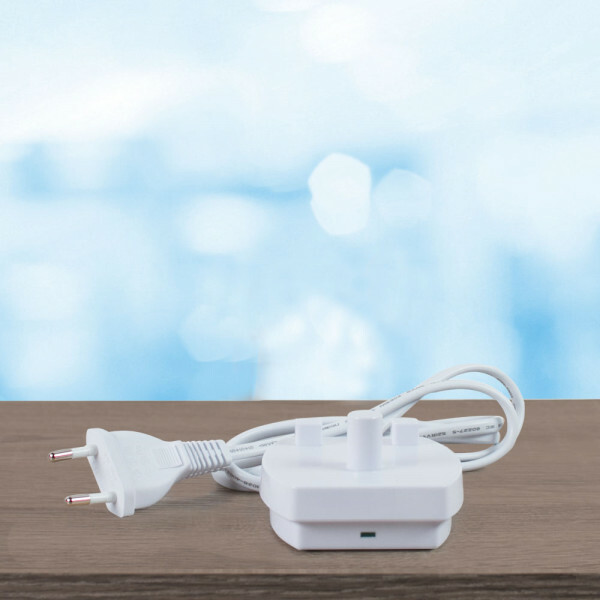 - Travel Box Partner Set"
Use the innovative properties of modern ultrasound technology from emmi®-dent for your dental cleaning and oral hygiene.Only available for a short time including our emmi®-dent bag in a set. 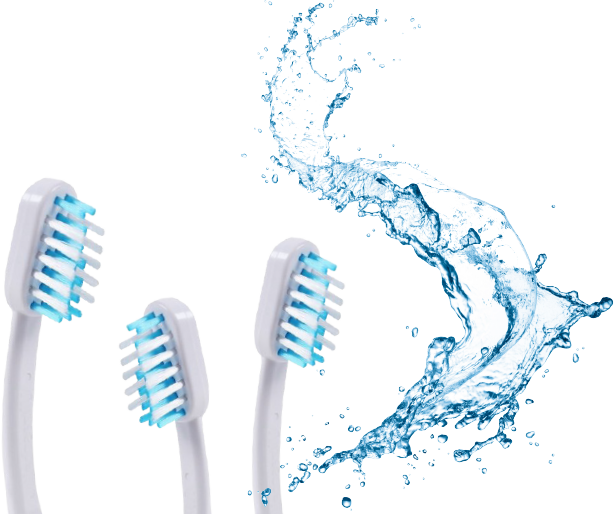 Effective removal of impurities, plaque and food residues. 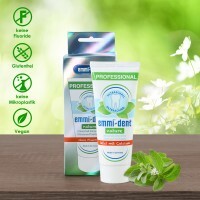 The 100% original ultrasound and the microbubbles formed by the ultrasound in the special ultrasound toothpaste ensure a thorough and lasting cleaning of the teeth, gums and gum pockets. 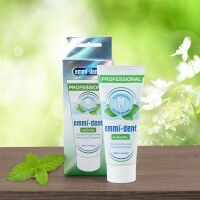 The emmi®-dent Professional 2.0. ensures clean breathing by destroying bacteria in the oral cavity using 100% original ultrasound. 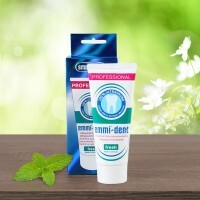 Maximum cleaning effect without brushing. 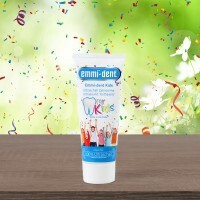 Particularly suitable for children who do not like brushing their teeth. 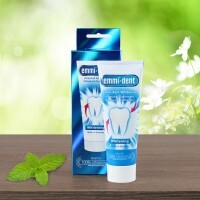 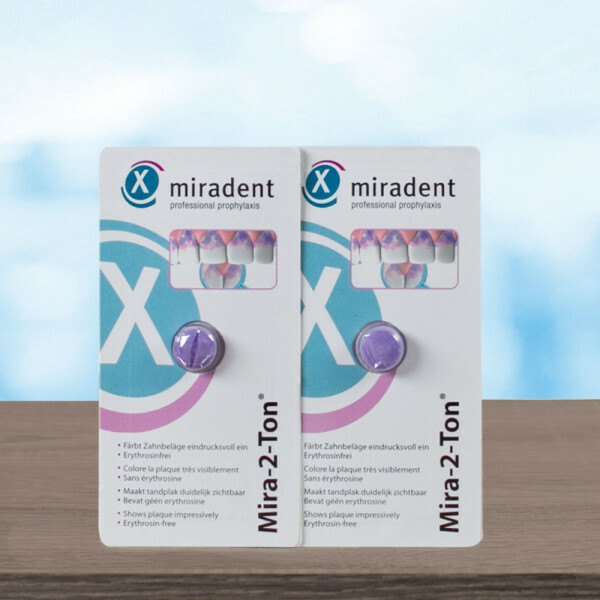 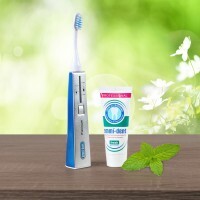 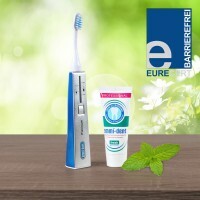 Also ideal for tooth cleaning and oral hygiene for wearers of braces and persons with implants, crowns and inlays. 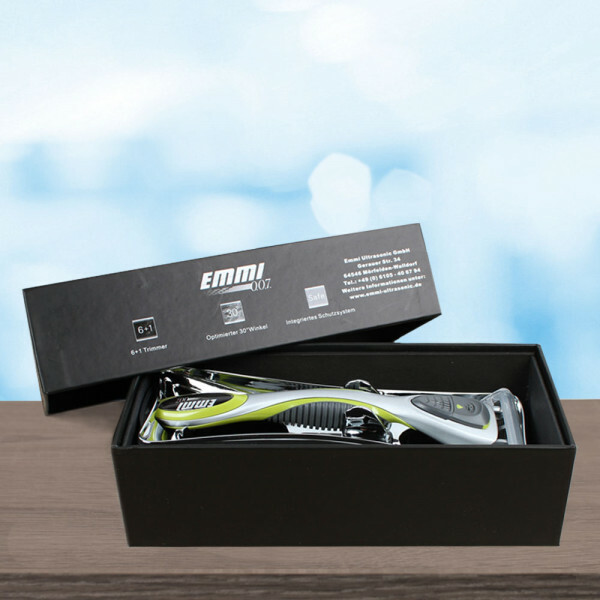 Whether on an excursion, weekend trip or on your next trip: With the emmi®-dent travel bag you will find a place for body care everywhere. 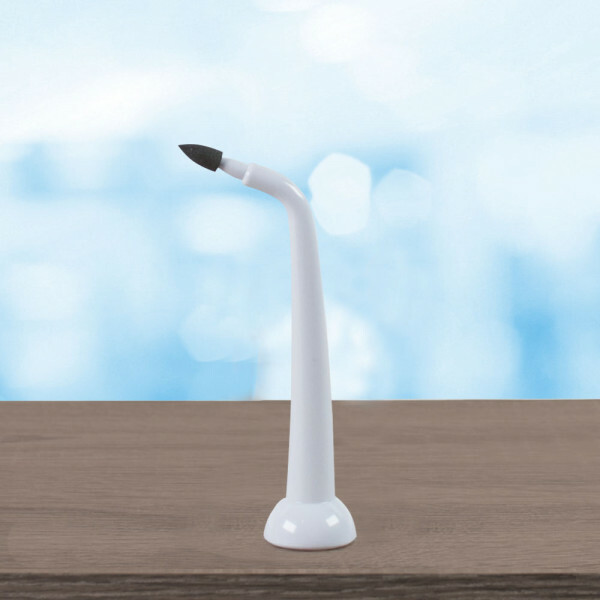 You can hang it on the hook or park it securely thanks to its shape. 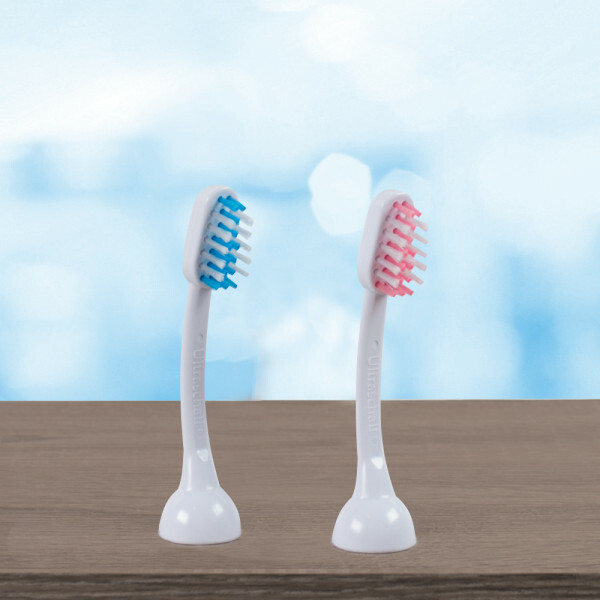 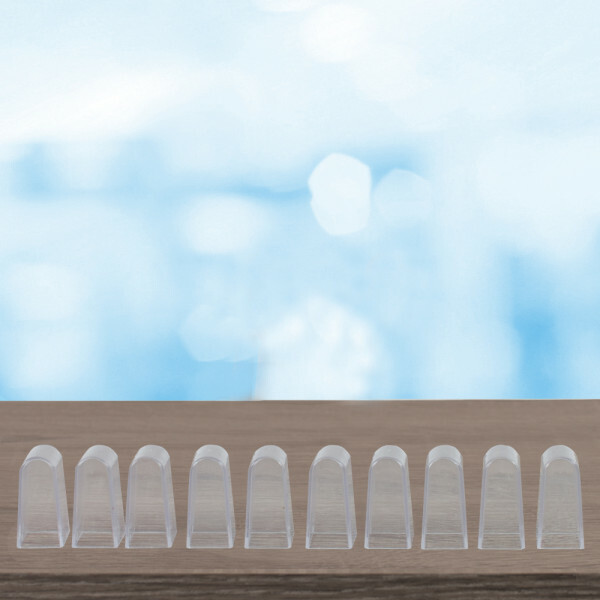 We have equipped them inside with an elastic rubber for your toothbrush. 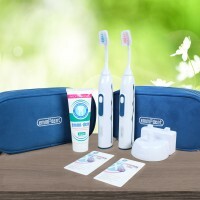 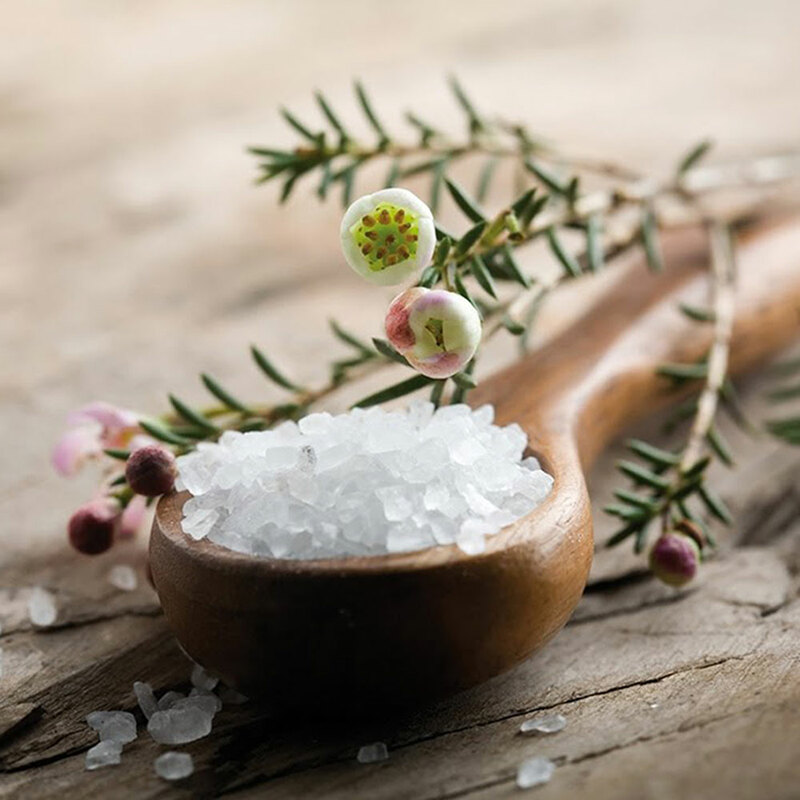 Depending on your needs, you will find space for care utensils and cosmetics, for example. 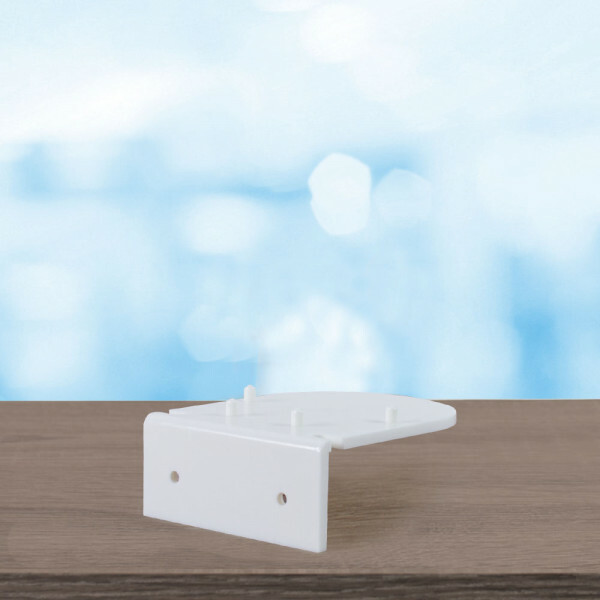 On top you will receive a free lanyard so that you always have your keys at hand, but which is also perfectly suited to hang the travel bag on a hook if required. 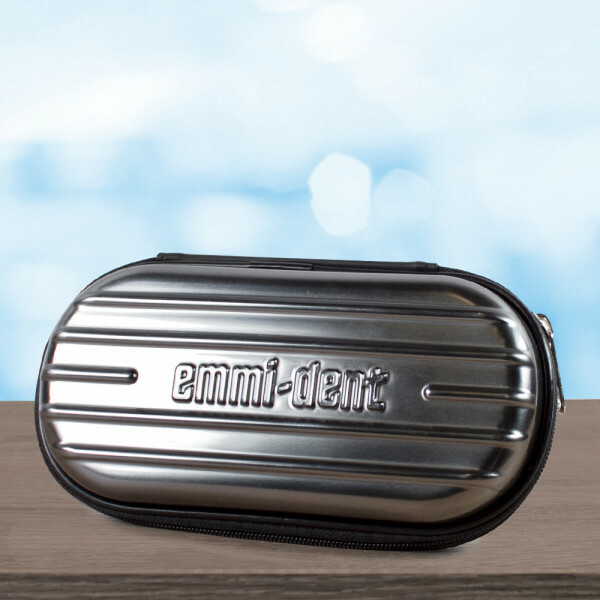 Whether on a trip, weekend trip or on your next trip: The elegant travel bag is the ideal companion.